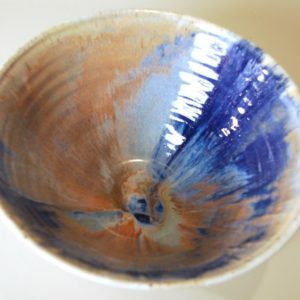 Clay has a life of its own. 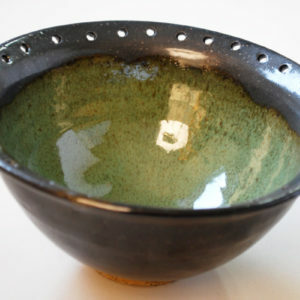 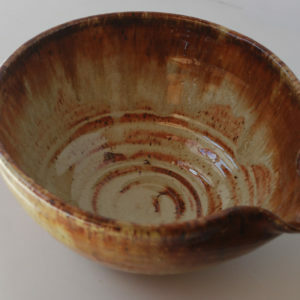 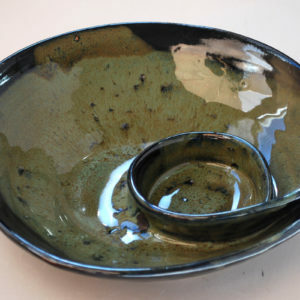 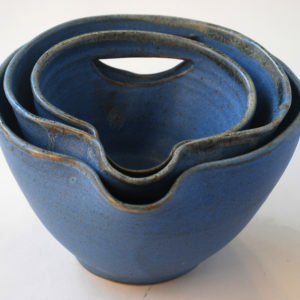 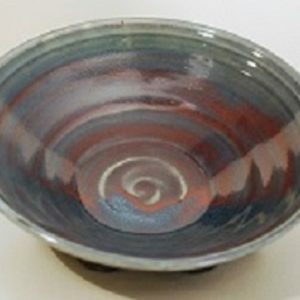 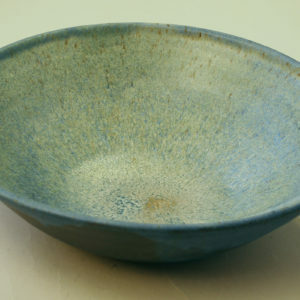 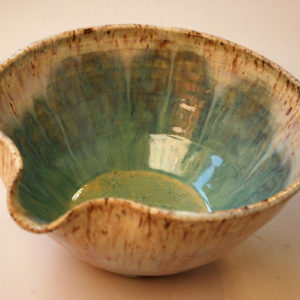 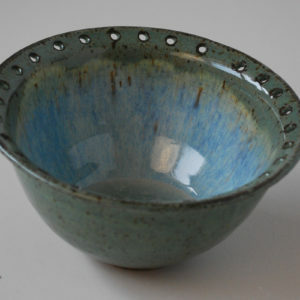 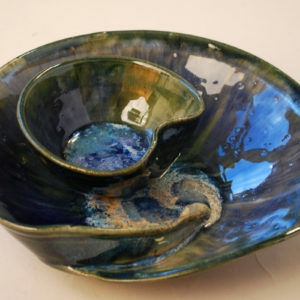 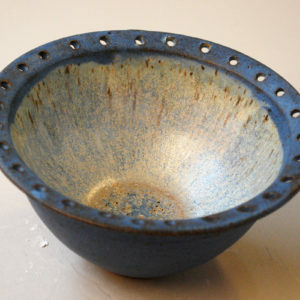 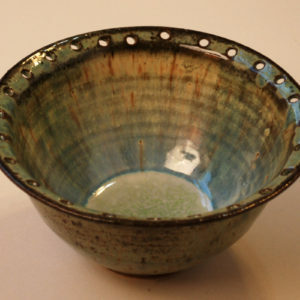 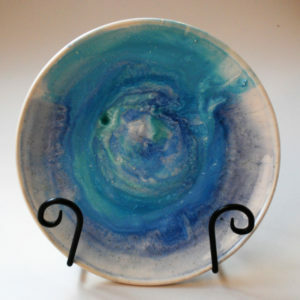 As a potter, based in Peekskill, New York, I love to interact with the clay’s vitality. 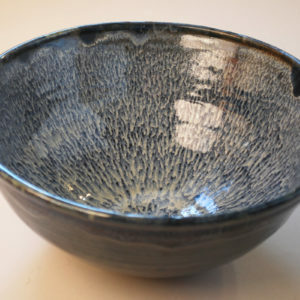 The process of throwing, forming a pot on the wheel, completely consumes me; I find true joy in refining forms from clay to create finished pottery that can add pleasure to everyday living and special occasions.